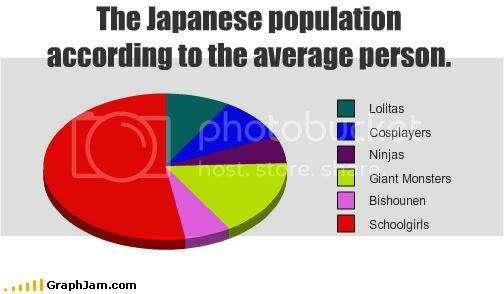 Because apparently, the average person could never be Japanese. Oh, God, that's just GROSS. What's gross is how accepting you are of other peoples. Everyone knows that the Japanese are all giggles and no rational thought.